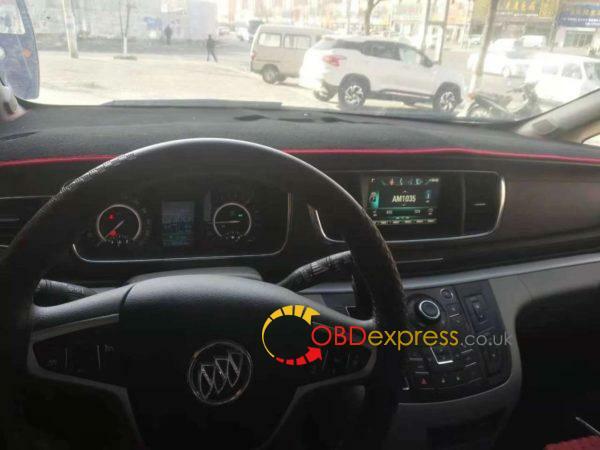 Considering an increasing number of users ask how to choose between Autel MaxiIM IM608 and Autel MaxiIM IM508, obdexpress.co.uk engineer make a comparison table and would like to share here. 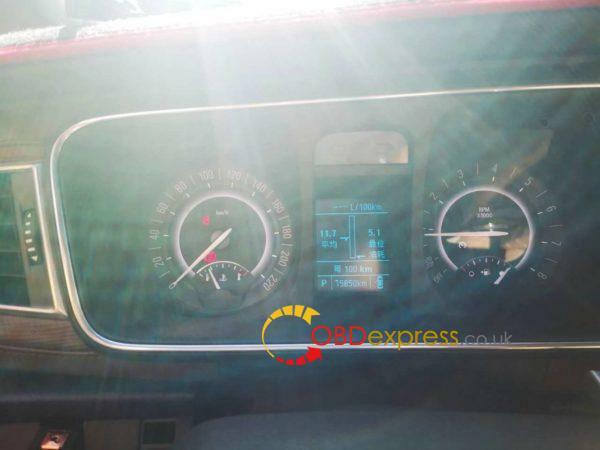 In the aspects of IMMO, OE-Level Diagnostics, Advanced Service Functions, Tool Features. Note: XP400 can be purchased separately. Some listed functions are manufacture dependent. 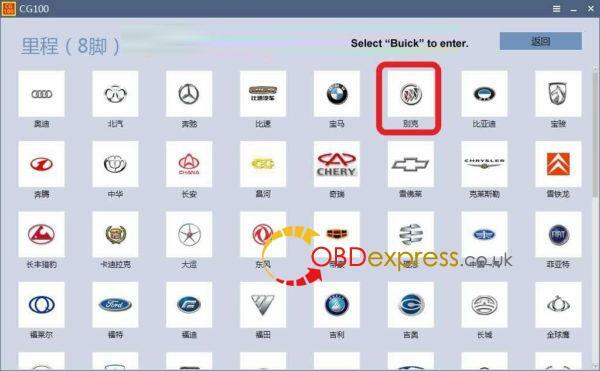 Constantly update MaxiIM for current vehicle coverage. 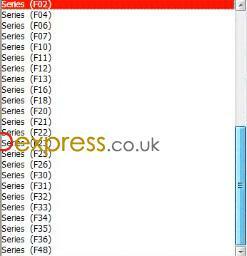 Update software regularly for most accurate tool features. 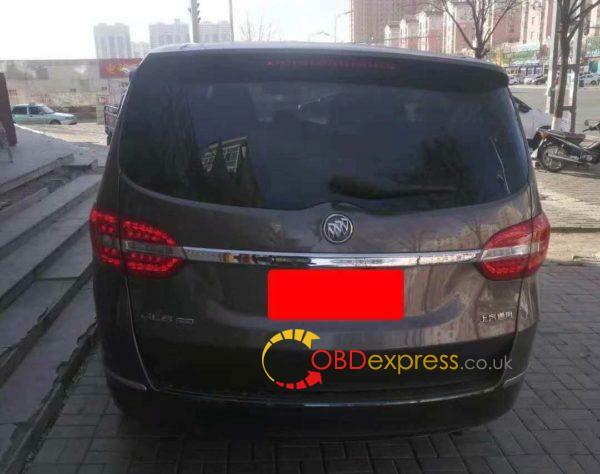 Buick GL8 2018 24C32 mileage program with CG100 programmer perfectly. this post share the whole procedure. 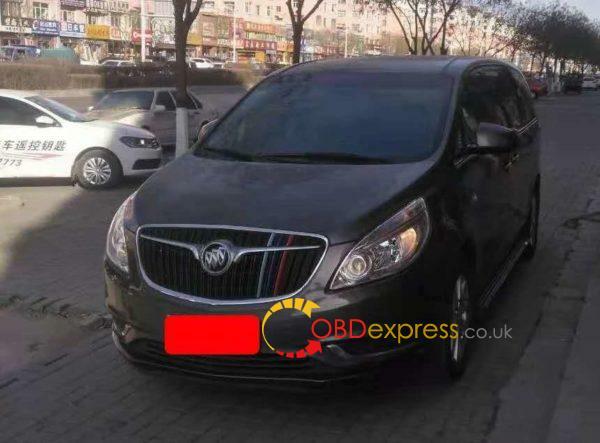 Check the specific Buick car model and year. 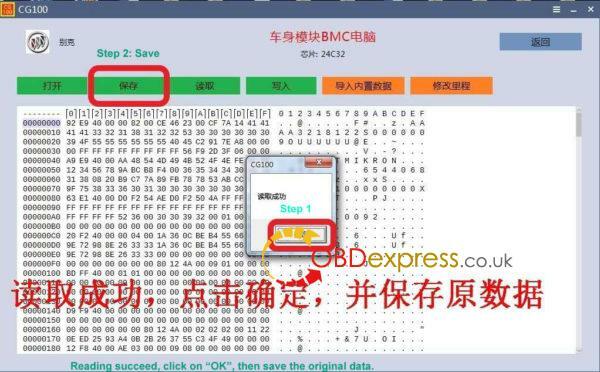 Power off the vehicle the vehicle, remove the BCM, confirm the eeprom chip. Open the CG100 software, enter the corresponding operation menu, follow the software description to choose the adapter EEPROM. 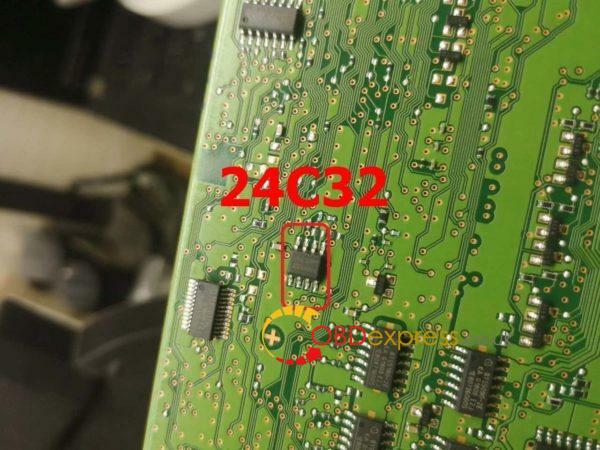 Dismantle the chip 24C32, power on CG100, follow the software instructions to operate, if any problem, please contact at email Sales@OBDexpress.co.uk for assistance. 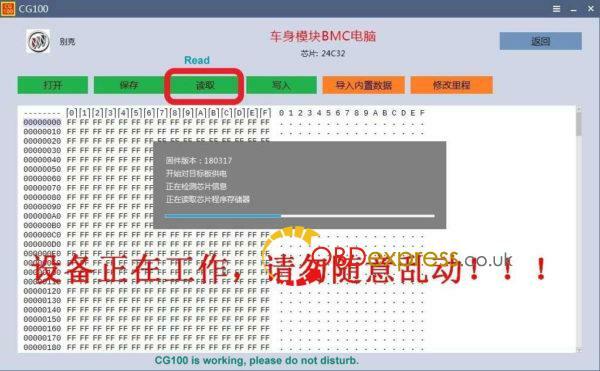 CG100 is working, please do not disturb. 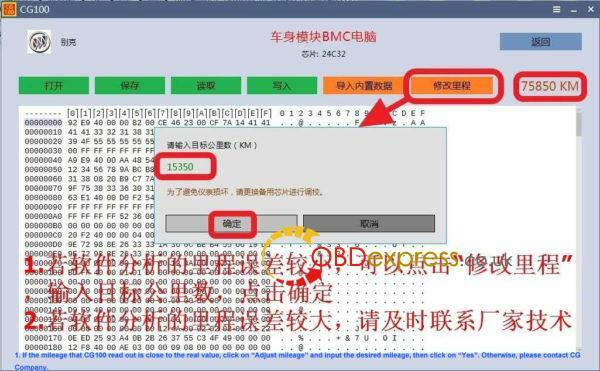 Mileage reading and writing success, install the BCM back to Buick GL8, power on the car, verify it is working. 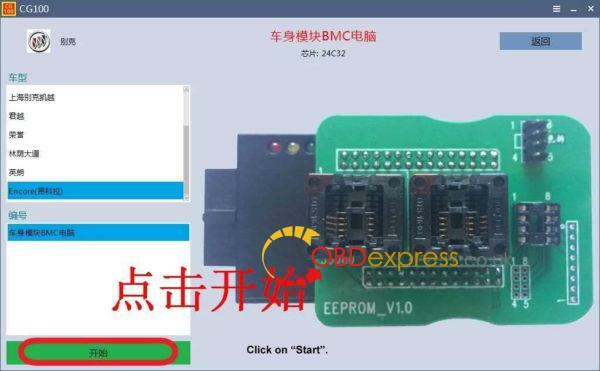 Big thanks to CG100 programmer and EEPROM adapter. 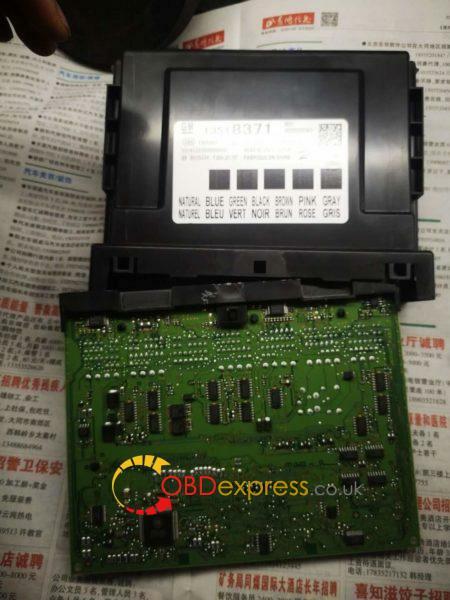 AT-200, made by CG Company, is an ECU Programmer of MSV90 MSD85 MSD87 N20 N55 B38 B48 etc, also an OBD ISN code reader for car locksmith. 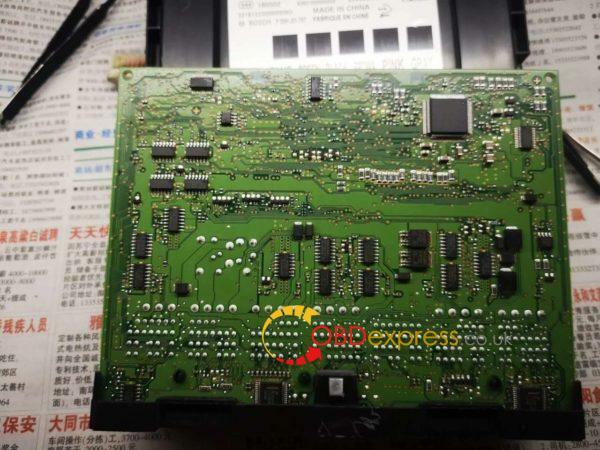 With AT200, it can directly read the original car computer data and then clone it after the damage of BMW ECU, it can read and write on almost all ECU types: MSV90 MSD85 MSD87 N20 N55 B38 B48 etc Engine clone. Instead of changing a second-hand BMW ECU and maybe have matching problem. 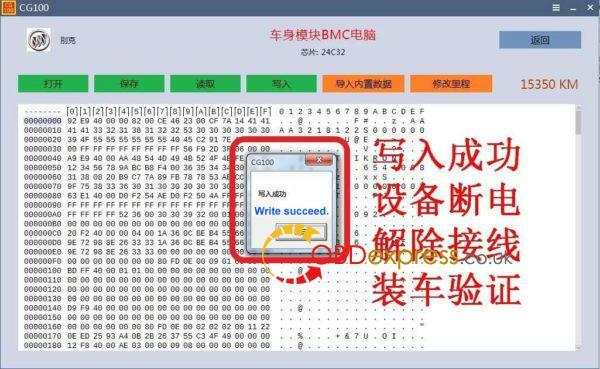 Successfully made up the market for BMW ECU reading and writing equipment, saving high equipment costs. 1). 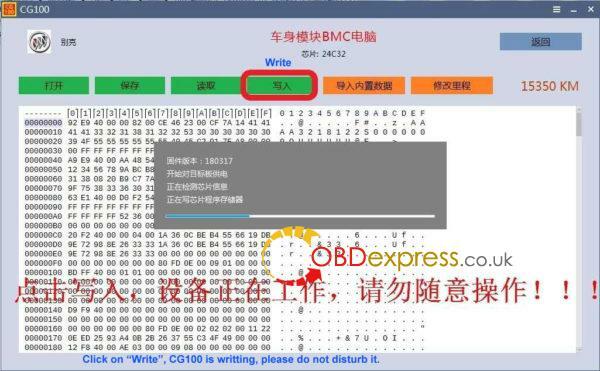 AT-200 can quickly solve the problem of data collection of BMW all keys lost, read and write without dismantling, which is more stable and more efficient. 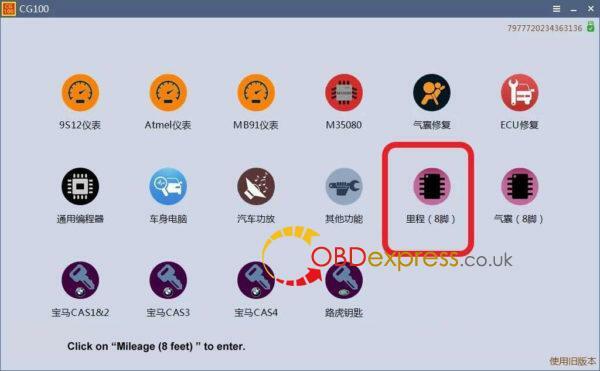 When you want to program new key for BMW 3 Series, 5 Series, 7 Series , X5, X6, GT535, etc with six-cylinder engine, you are supposed to OBD read ISN code and then program the key. 2). 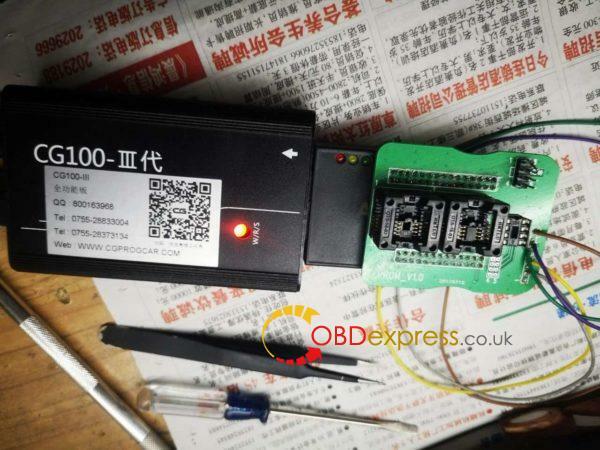 AT-200 can work with: Yanhua Digimaster3, CGDI BMW, VVDI, AP etc to program keys. 3). AT-200 is affordable when comparing with the similar equipment (60000USD maybe). 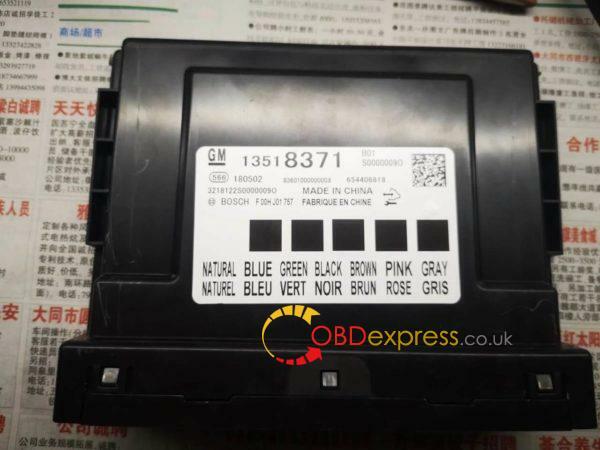 BMW AT200 is imported and passed strict quality inspection, it is stable, high effective and easy-to-use. 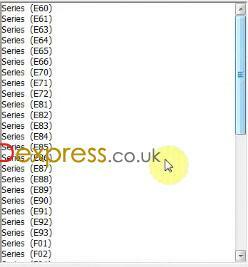 Mercedes 271, Audi, Volkswagen 06J co mputer will be added in the next updates.